Cellucor C4(The Original) - Pre-Workout Hammer! What does Cellucor C4 do? 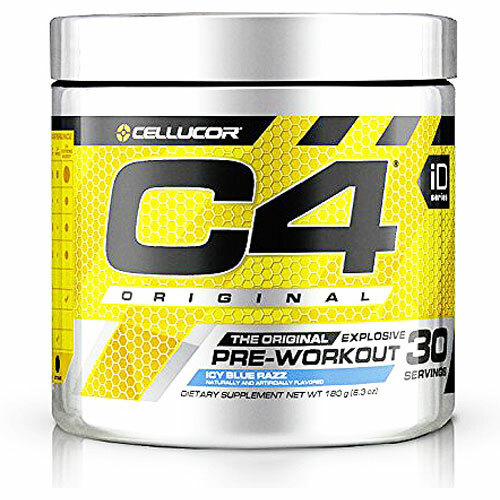 Cellucor C4 is probably one the most popular pre-workouts on the market and with very good reason, CELLUCOR C4 IT WORKS! 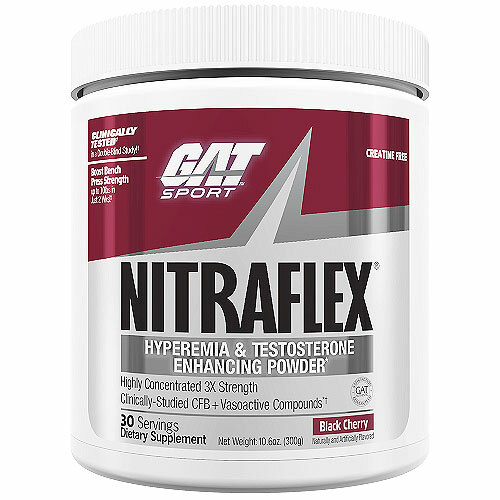 Used to rely heavily on BSN NO-Xplode back in the day then they did the cardinal mistake - THE CHANGED THEIR FORMULA(2008)! Because of BSN's error I was left in a hole and had to dig my way out! After that I was looking for something that was worth my money and C4 was that supplement. 2 Scoop before my heaviest workouts and I am flying. and there is no crash but a smooth landing later in the day. 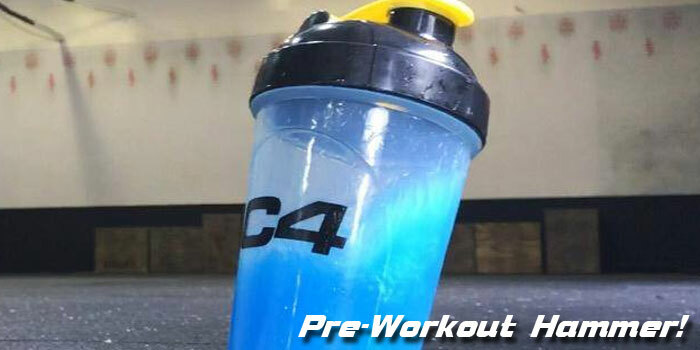 C4 is where other pre-workout want to be, at the front of the line! What benefits does Cellucor C4 provide? What are the best dosages? For me at 250+ pounds I use 2 Scoop about 30 minutes before my training. Here's the manufactures recommendations: Take one serving (1 scoop) of C4® Original, mixed with 6 fl. oz. of water 20-30 minutes before training. During your workout, it is recommended that you drink plenty of water to stay hydrated. In our Opinion: Cellucor C4 is 1 of the 2 best pre-workouts in this persons opinion on the market right now. BNS's new N.O. Explode the other that is also very good. C4 delivers what it says and does it workout after workout! Train Hard or Don't Train At ALL!